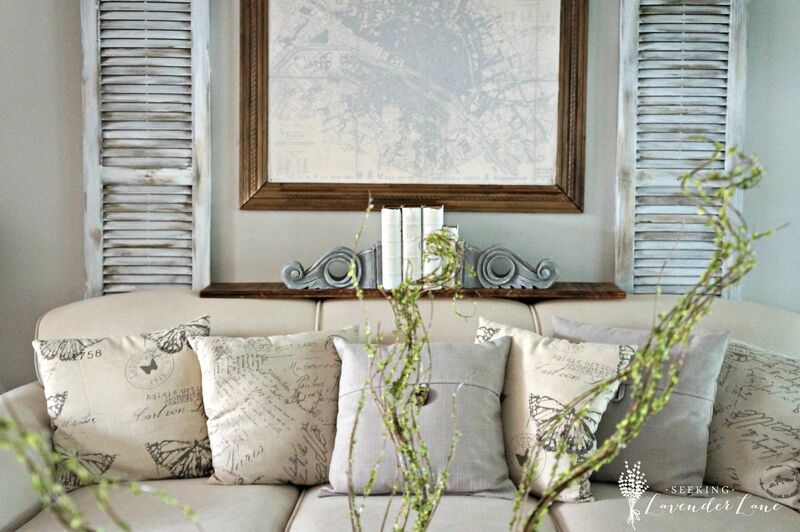 Farmhouse style has sort of taken the home decor world by storm. 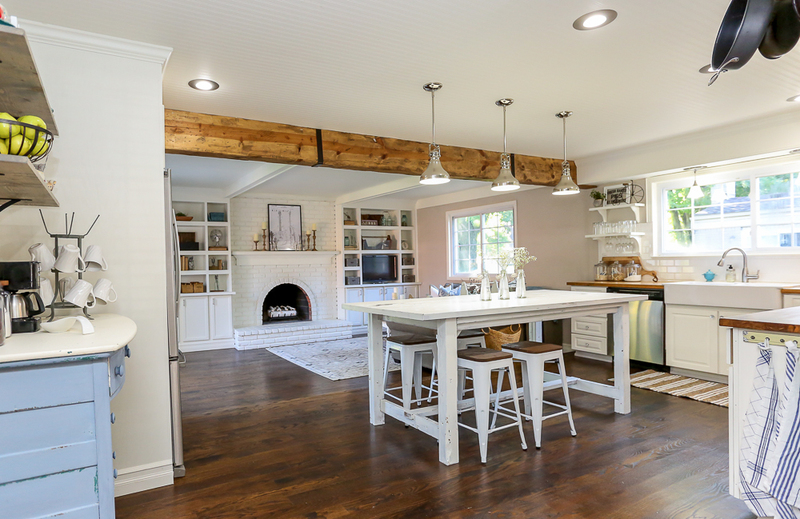 We’re all going gah-gah for chippy painted furniture, wood accents, exposed beams and brick that bring the feeling of a quaint farm life to your home. I’ve shared 30 Farmhouse Style lights inspired by Joanna Gaines, and 40 high style lights for low ceilings. And I’m here to show you how to bring even more farmhouse style to your home. It’s no secret that Joanna Gaines has the world on a string with her incredible talents. 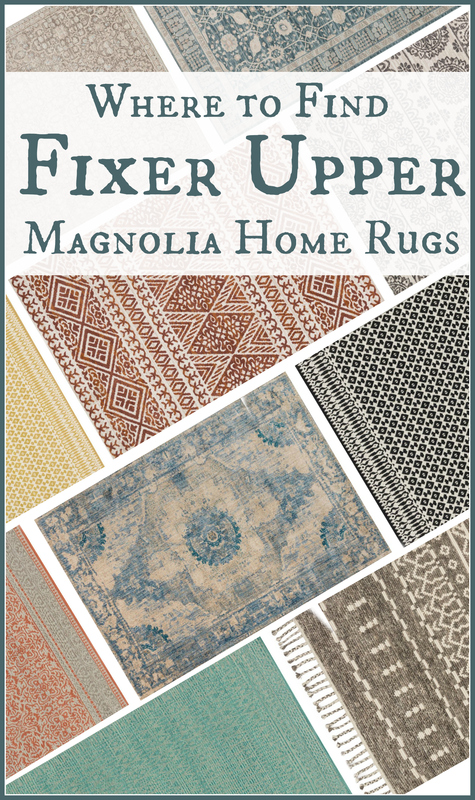 But you don’t need to be a guest on the Fixer Upper show to get a piece of Joanna’s style. 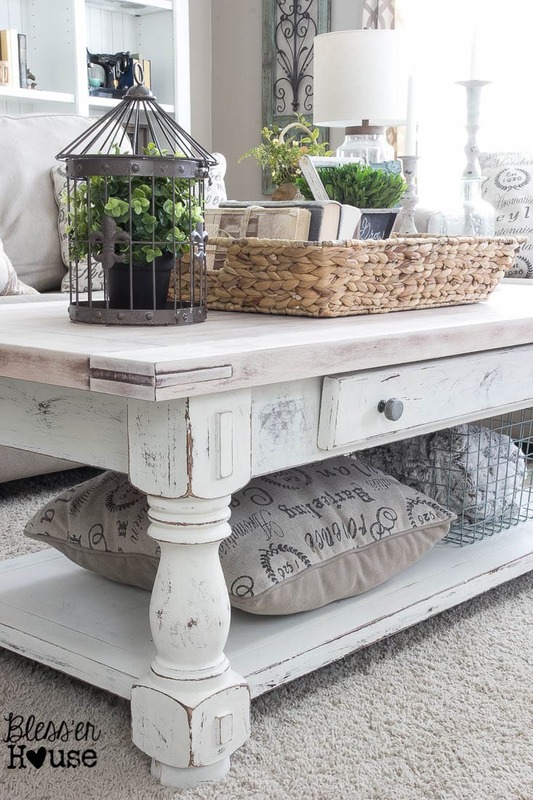 Here are 14 ways you can recreate that fabulous farmhouse look in your own home! See how to get the ‘ship-lap’ look, for pennies on the dollar in this tutorial. 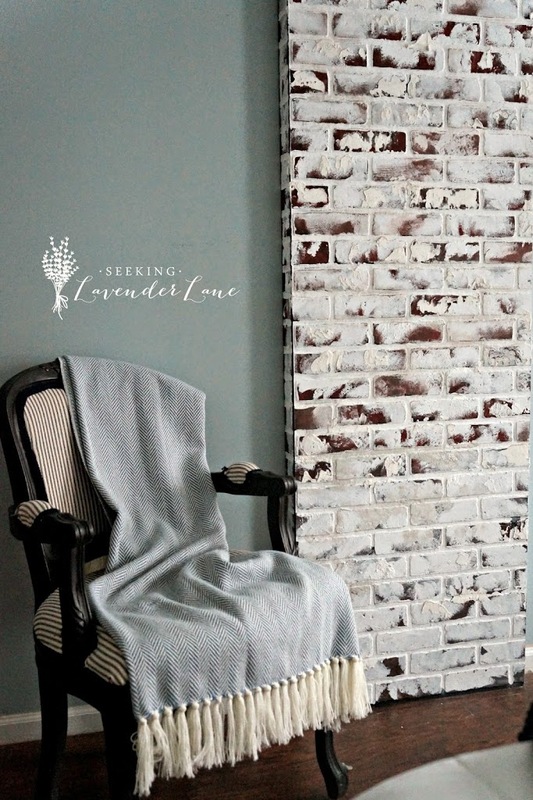 Add some rustic shutters to the wall like Deb from Seeking Lavender Lane. 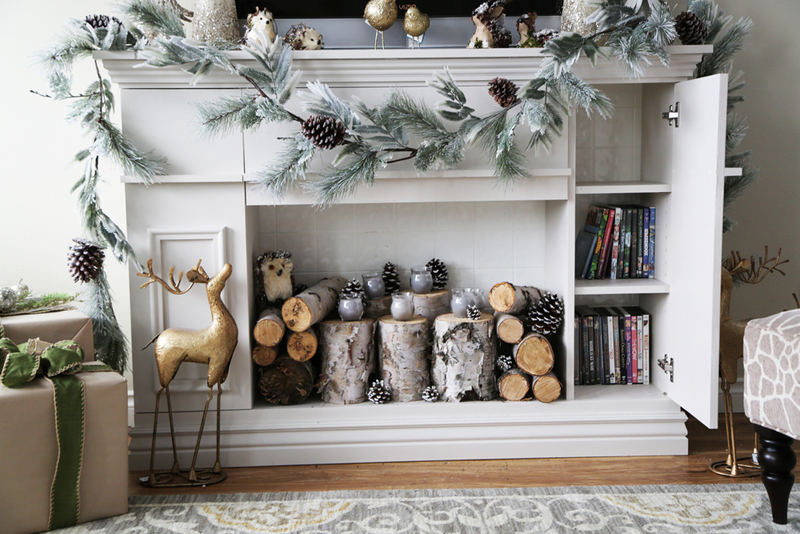 Incorporate some floating wood shelves with this DIY from On Bliss Street. 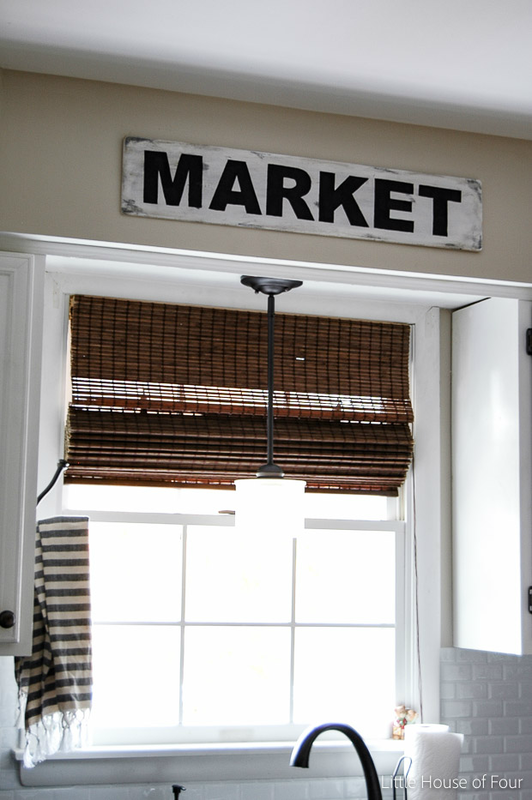 Add a market sign with this DIY from Little House of Four. Add some character to your peninsula with this tutorial, by The Happy Housie. 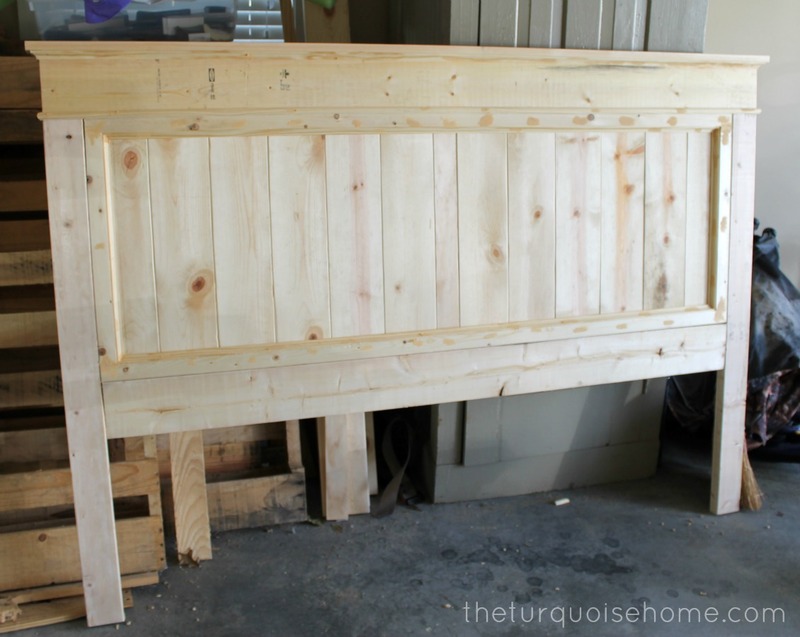 Build a farmhouse table….or ten. 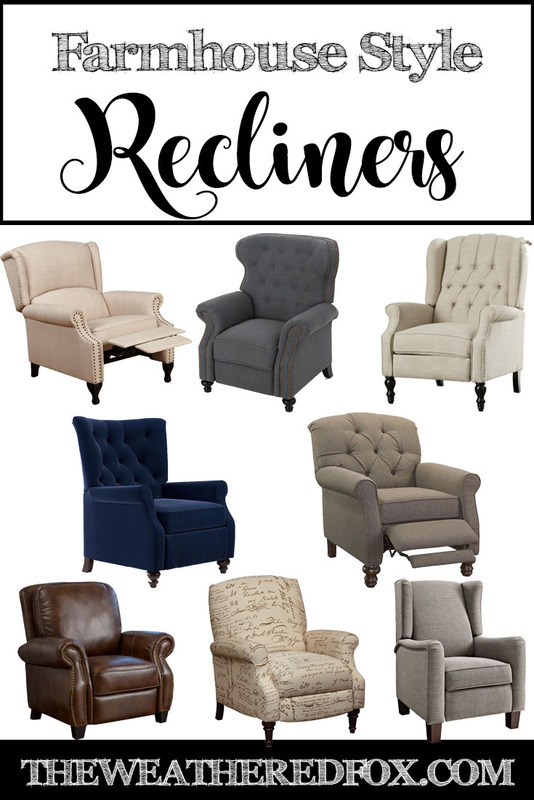 One for every room! 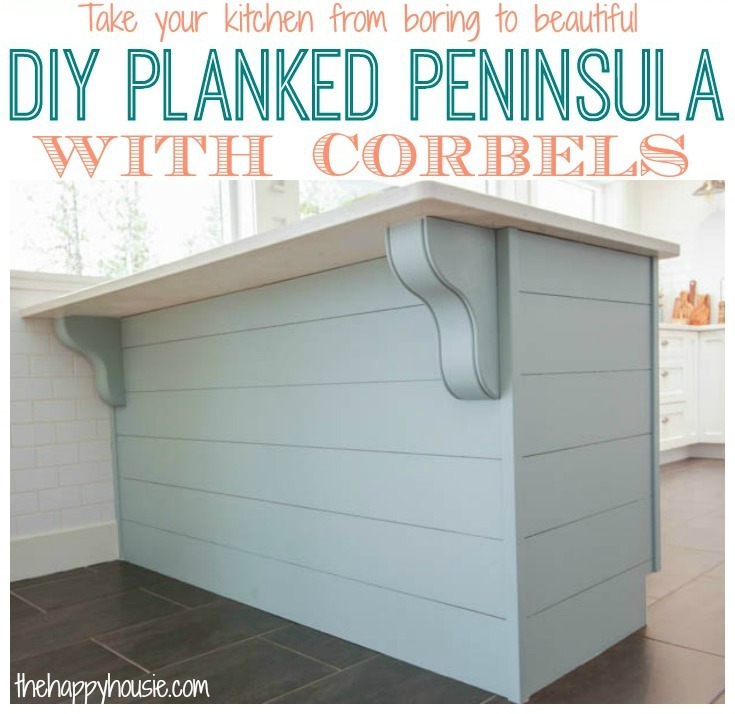 Come hang out with me on Pinterest to see what other projects I’m pinning! 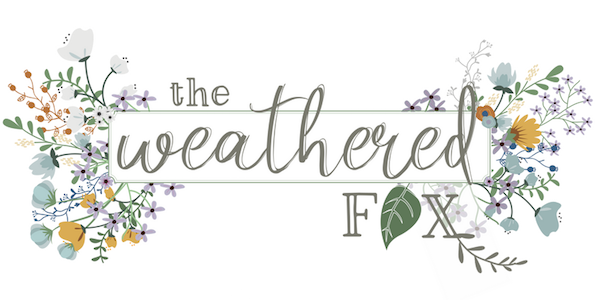 Follow Crystal @ The Weathered Fox’s board The Weathered Fox on Pinterest. the amount of ads here are insane, it’s hard to even see what the real content is. PLEASE think about user experience. 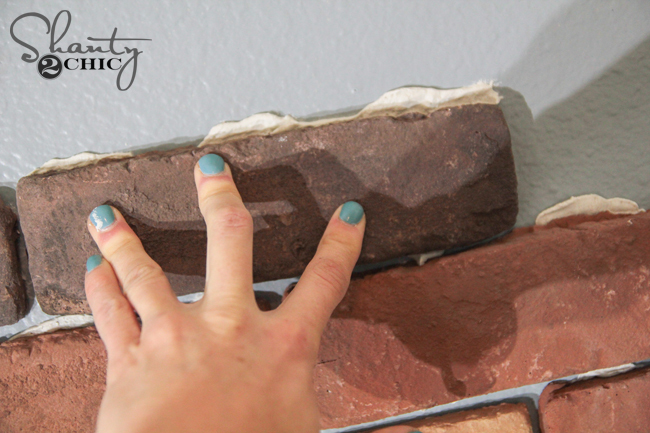 Thanks so much Crystal for sharing some of my DIY’s here! You’re welcome Deb! Thank YOU for always sharing amazing content! I love all of these!! I want to do them all 🙂 Thanks for sharing. I know me too!!!! And many I have done! Great post Crystal! You’re killing it! Well, you know I LOVE everything int his post!!!! You’re welcome! Thanks for pinning!!! Thanks so much for including my shelves with these gorgeous projects! !